Construction of Airbus’ manufacturing facility in Mobile, Alabama, has begun to create an assembly line for production of the A220 aircraft. Tom Enders, CEO of Airbus, and Guillaume Faury, president of Airbus Commercial Aircraft, led an official ground-breaking ceremony with approximately 700 attendees including employees, state and national dignitaries, and local community leaders. The new assembly line, which is the company’s second U.S.-based commercial aircraft production facility, will be located at the Mobile Aeroplex at Brookley adjacent to the A320 Family production line. It will be focused on the assembly of A220-100 and A220-300 aircraft for U.S. customers. 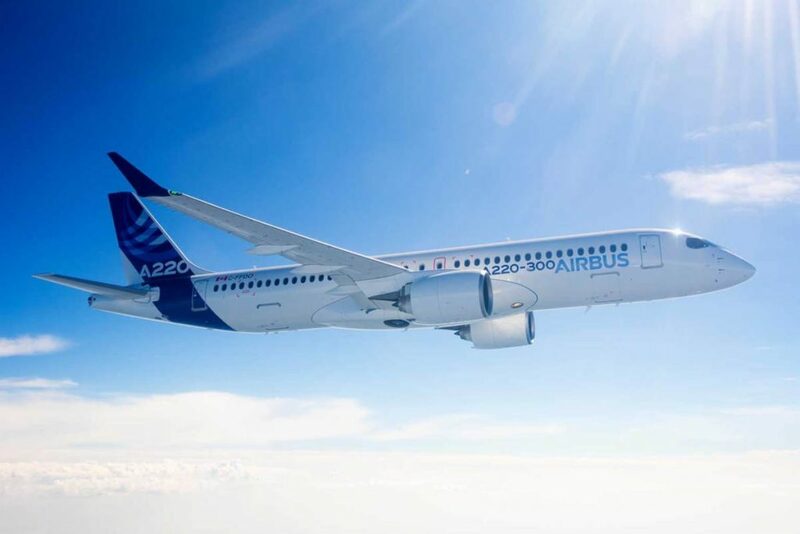 Aircraft production is planned to begin in the third quarter of 2019, with first delivery of a Mobile-assembled A220 aircraft scheduled for 2020. The new A220 production facilities are to be complete by next year. In the last three years, Airbus has invested $48 billion in the United States with hundreds of domestic suppliers in more than 40 states. Airbus explains this translates as supporting more than 275,000 American jobs. U.S.-based Airbus facilities include: engineering centres in Kansas and Alabama; a training facility in Florida with one to soon open in Colorado; materials support and headquarters in Virginia; an A320 assembly line delivering aircraft in Alabama; an think tank facility (A3) in California; a drone data analysis business (Airbus Aerial) in Atlanta, Georgia; helicopter manufacturing and assembly facilities in Texas and Mississippi; and a satellite manufacturing facility (OneWeb) in Florida.